I thought I’d let you know how well my presentation with GM went. As a reminder, my intent was to get them so excited that the agency people would organize a second meeting with the GM Brand Team. I opened with my statement “boys who love cars become men who love cars” and I had them as soon as I showed the photo of Jay Leno. I closed with my OSB and as I was leaving, they asked how many cars I want! My favorite comment was “This was an hour really well spent”. I really enjoyed our 3 sessions together and feel that you’ve given me some incredibly powerful tools to work with. Thank you. Thanks for all the great support, skills, advice and training. I know it is your job, but you both do it so well and made us all feel like we were your most important clients ever. When next Monday morning comes and I'm dealing with a tornado of email, I will miss you both and wish I were being coached, informed, entertained (and slightly tortured when it was my turn to present) more than ever. Ten years ago, one Mattel executive attended an Eloqui public workshop on a colleague’s recommendation. The exec wanted to tune up his presentation skills to accelerate his advancement. He then referred Eloqui to Mattel’s Executive Learning Center in El Segundo, CA. Our relationship began with a course in Presentation Skills. 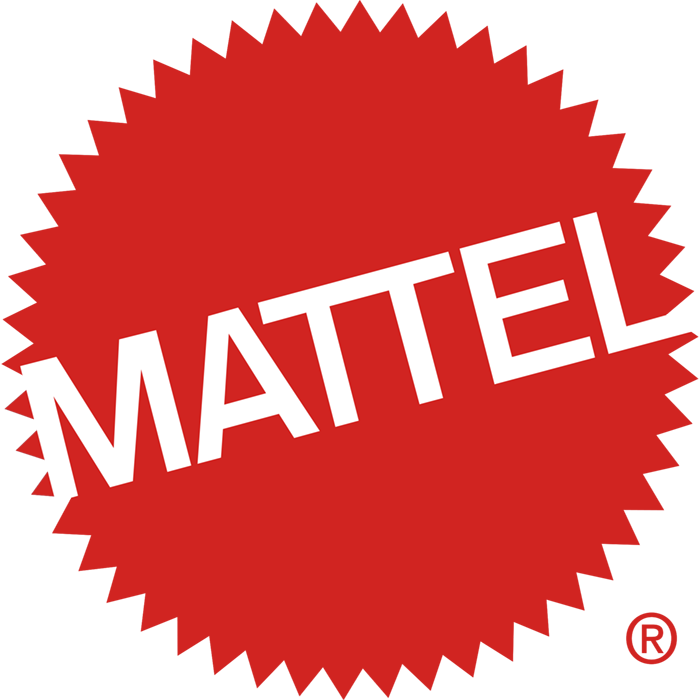 Mattel sent us a mix of Marketing, Design and Sales professionals who regularly present to toy stores like Walmart; Toys R Us; and Target; film studios like Disney for matching product lines within their movies; and vendors like GM for their Hot Wheels line. The attendees left the course with greater confidence, their presentations improved, and ways to communicate what sets them apart. Word spread and their colleagues wanted the same for themselves. McGraw-Hill published our book, Own the Room, and we named the Mattel course to match the book title. Based on requests, we added Communication Skills to the mix. And Mattel added professionals from HR, Shipping, and Accounting. Over the years, Mattel has hired Eloqui to train sales and marketing divisions, customer insight teams, and executives at Fisher-Price in East Aurora, NY. Eloqui was then sent to train the entire team at Mattel, Canada including President Sanjay Luthra. We have since trained senior executives throughout Mattel for presentations to their superiors and Board, delivered workshops on everything from PowerPoint to Managing Anxiety, and conducted strategy sessions to ensure their success.